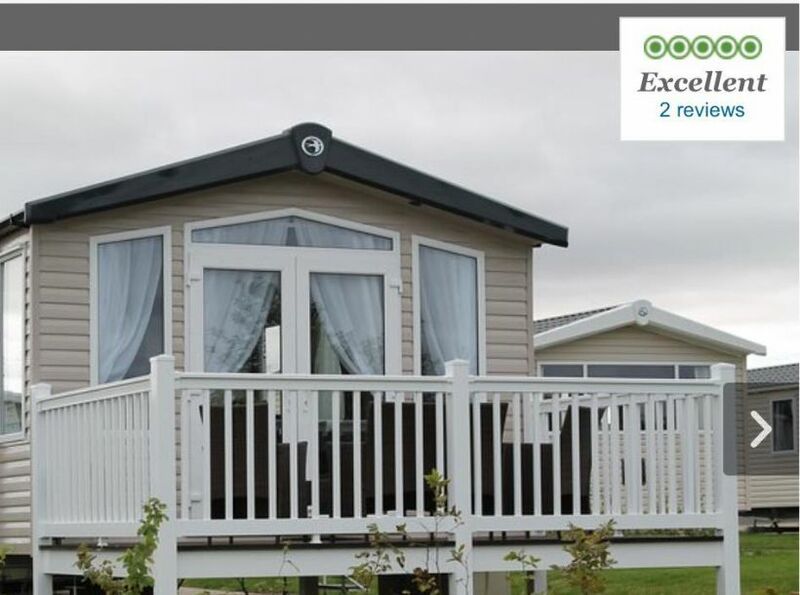 This 3 bedroom Swift Bordeaux with decking En Suit toilet in master bedroom with double bed TV in bedroom. Two twin bedrooms and shower room with toilet Living area has Tv WITH FREEVIEW Bluetooth speakers Kitchen fully fitted with Fridge Freezer full cooker. 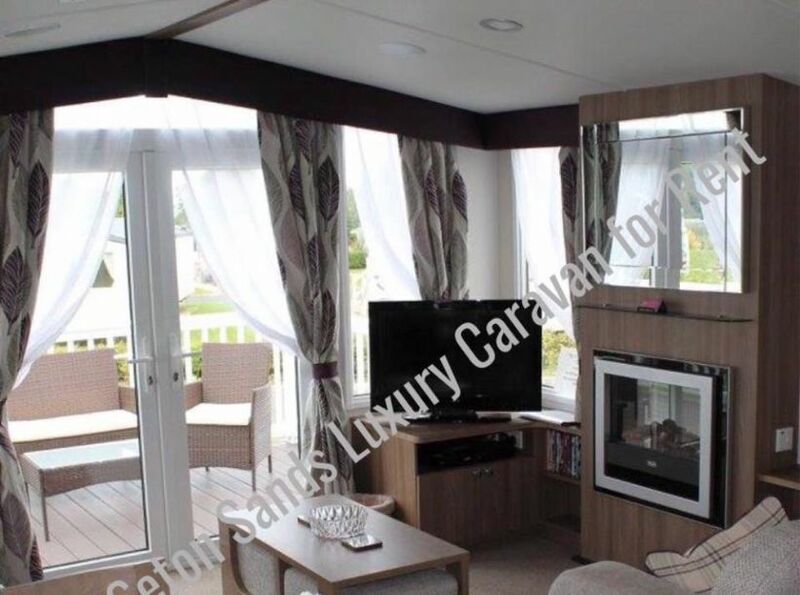 The caravan has central heating and double glazing patio doors onto balcony with seating to let you enjoy the sun. Hard standing Parking at caravan. 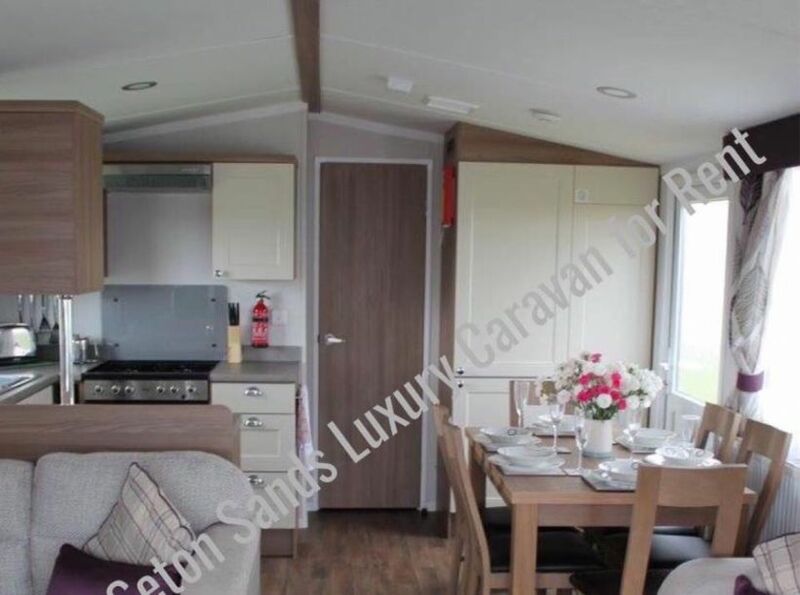 The caravan is a Swift Bordeaux WITH DECKING has double glazing and Central heating The master bedroom has an en suit toilet. 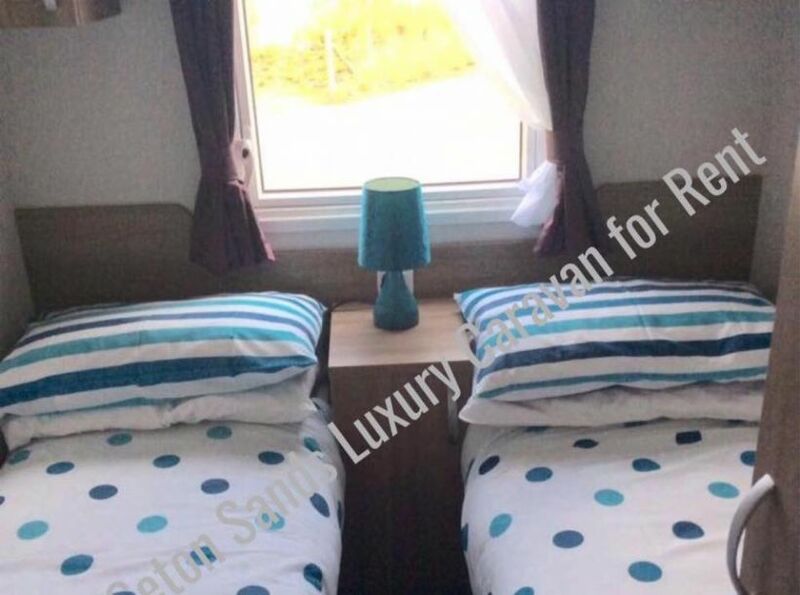 two twin rooms a toilet shower room fully FITTED KITCHEN Nice living Area. Decking seating area and Hard standing for parking at caravan.